Wanda Drilling was originally established in 1975 by Johnny W. Key – family owned and operated, serving all of East Texas. In 2003, the company was incorporated as Wanda Drilling and Water Development, Inc.
Our company drills water wells and installs pumps for residential, agricultural, municipal, community, and irrigation wells. We also install booster stations for poultry farms. 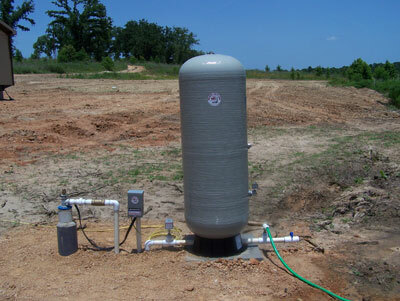 We ensure that only top quality pumps and supplies are used in all our water well installations. We have qualified personal that are licensed through the Texas Department of Licensing and Regulation. Our company is fully insured.